The The East Side History Club meets on the SECOND Tuesday this month, to stay out of the way of the very busy Thanksgiving Baskets activity on the 21st at the Goodman Community Center. Come on Saturday, November 14th, to hear about the History of the Township of Blooming Grove. 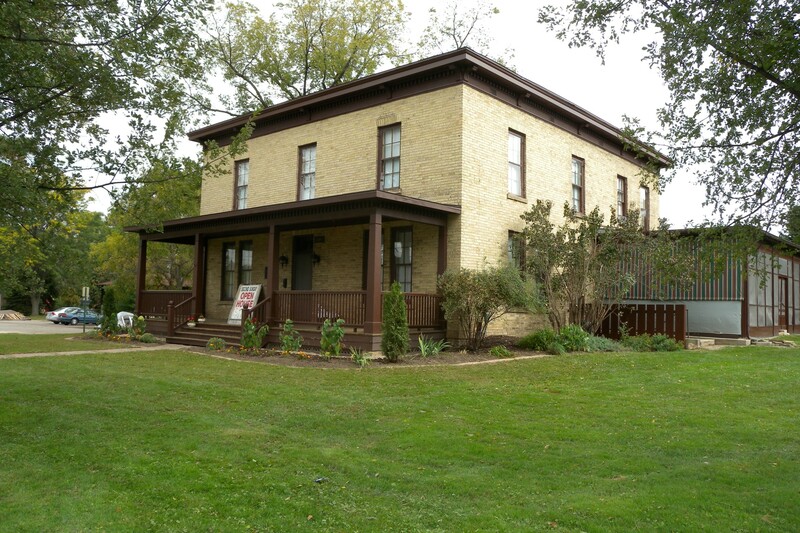 Ann Waidelich will present a program on the history of the Township of Blooming Grove, including the 1856 Nathaniel & Harriet Dean house and the early development of Monona. 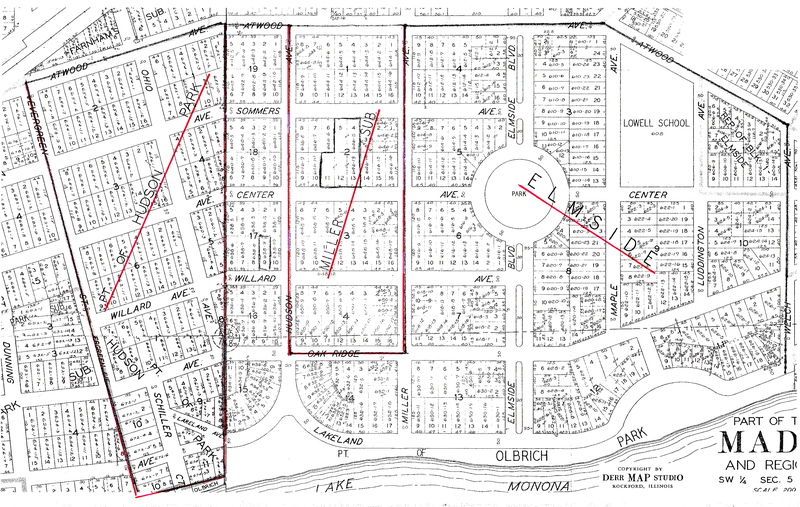 We will meet from 1–3 pm in the Evjue Room of the Goodman Center, 149 Waubesa St.
On Saturday October 17, the East Side History Club learned about three early residential developments south of Atwood Avenue: the Samuel Miller Subdivision, Elmside, and Plat of Hudson Park. Each plat promoted itself as the best place to build a home. The program concluded with an overview of the park along Lake Monona known as Hudson Park, including the Harry Whitehorse sculpture “Let the Great Spirit Soar”, the marker honoring Lt. Gerald Stull who died “landing” his disabled plane in the lake rather than have it plow into homes along Elmside Blvd., and the efforts that the Friends of Hudson Park have made in conjunction with the City of Madison to improve the beach and eliminate invasive plants along the shoreline. Sunday Oct. 25, 2 PM Monona Public Library: Monona History Club meets. Topic: history of early Wisconsin railroads. The next East Side History Club meeting will be Saturday Nov. 14 at 1 pm Goodman Community Center. 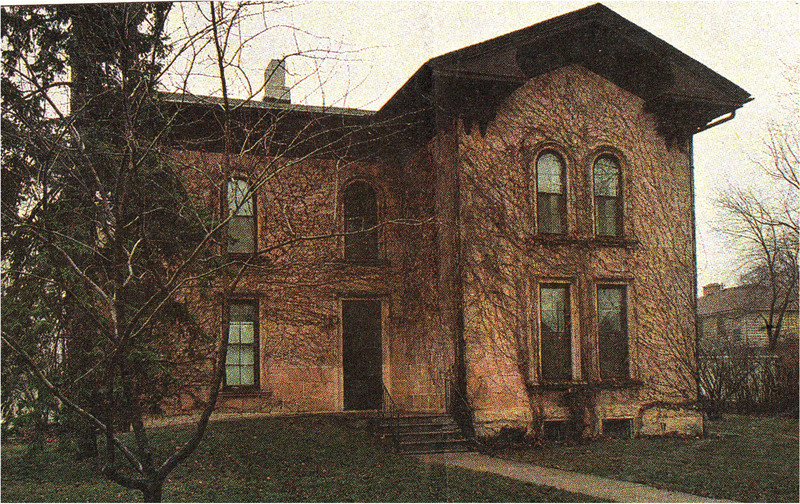 Our topic will be the history of Blooming Grove, Monona & Dean House.